If you are like most LTC Physicians, you service multiple Skilled Nursing Facilities. Each facility you go to has their own software where they track patient demographics, medications, allergies, diagnosis, insurance and a multitude of other pieces of information. You probably have 5 different userids and passwords! The software that these facilities use likely isn’t even the same manufacturer. And some places you service might not even give you access to their software! Wouldn’t it be helpful to have just one set of credentials? You are out to dinner with friends and you get a call from one of the facilities about a patient. Not uncommon, it comes with the territory of serving elderly folks that need 24x7 support – it’s part of the job. But that isn’t really the issue – it is the lack of information available to you about the patient. Without current patient information this becomes very difficult. Getting the patient’s current medications, diagnosis, etc. verbally from the facility is time consuming and creates more risk. Prescribing a medication without drug-drug and drug-allergy interaction checking adds additional risk. Wouldn’t it be helpful to be able to see current medications and diagnosis across all of the facilities you serve! You really need PrescribersOrders from PrescribersConnection. This product solves all of those problems. 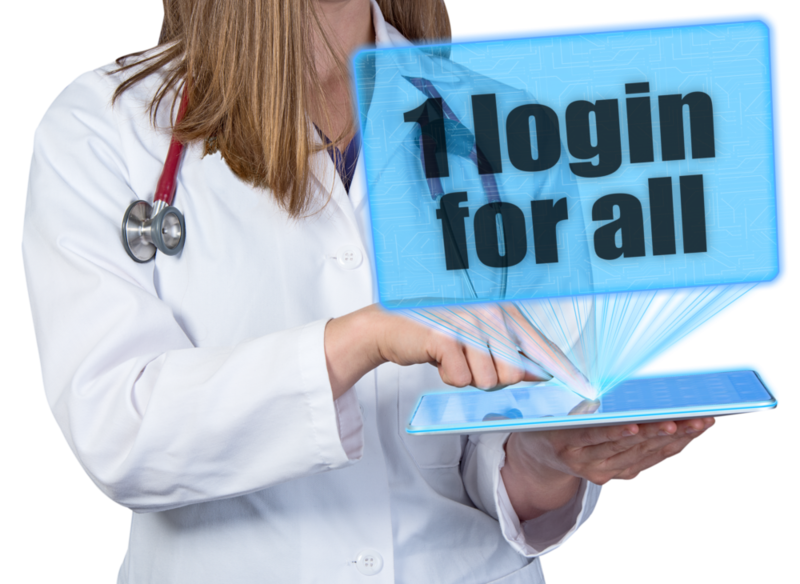 With one PrescribersOrders userid and password you can log into one system that knows every patient, their demographics, current medications, diagnosis, allergies, and insurance information. And that’s for all of your facilities! Because it is web based you don’t have to physically be at your office or at a facility. Additionally, you can receive prescriptions for review, perform drug-drug and drug-allergy interaction checking to ensure there aren’t any issues, approve the prescription, and send it on to the LTC pharmacy. It even supports electronic prescribing of controlled substances (EPCS). Ready to start right now? Contact us directly at 1-855-793-9773 option 6.